Drug Lab 118 has established the Not In My Drink Foundation with primary objectives to raise awareness of drink spiking and to promote changes in social behaviour surrounding this problem. It is a registered non-profit organisation based in Amsterdam, the Netherlands, and was borne out of the fact that we believe that drink spiking is a much more prevalent crime than society realises and that victims of drink spiking need a voice. 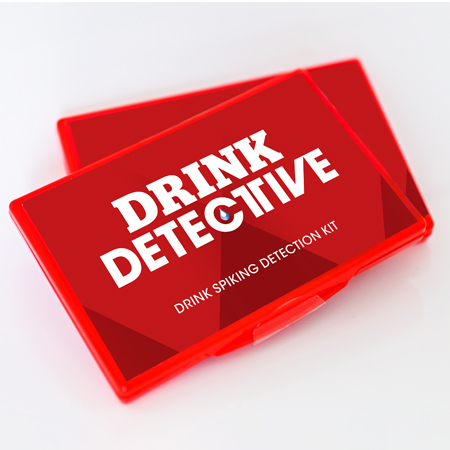 Furthermore, the Drug Lab 118 Drink Detective is the most sophisticated and effective drink spiking detection test currently on the market and we feel compelled to bring this unique science to any potential victims so that they can remove uncertainty about whether their drinks have actually been contaminated with drugs or not. 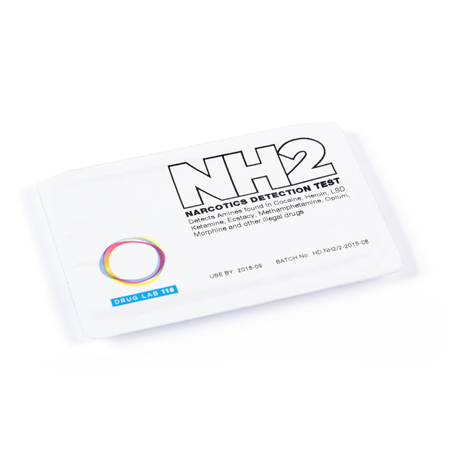 A positive test can also provide vital information to medics and the police. It can also assist the process of building conclusive, quantitative evidence that drink spiking is an abhorrent crime on the rise and needs to be addressed seriously. The Foundation aims to create a platform for victims and groups to share information and experiences, and to educate and raise awareness about drink spiking and the reality of unsolicited, drug-assisted violence and crime. Drug Lab 118 is continuing to develop innovative and unique solutions that are designed to support and empower those at risk of drink spiking. The Foundation is funded by Drug Lab 118. 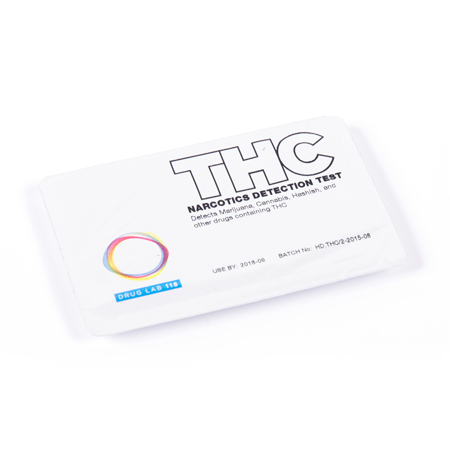 For further information see: www.notinmydrink.com or contact Drug Lab 118 if you feel you can help us or would like to share your experience.